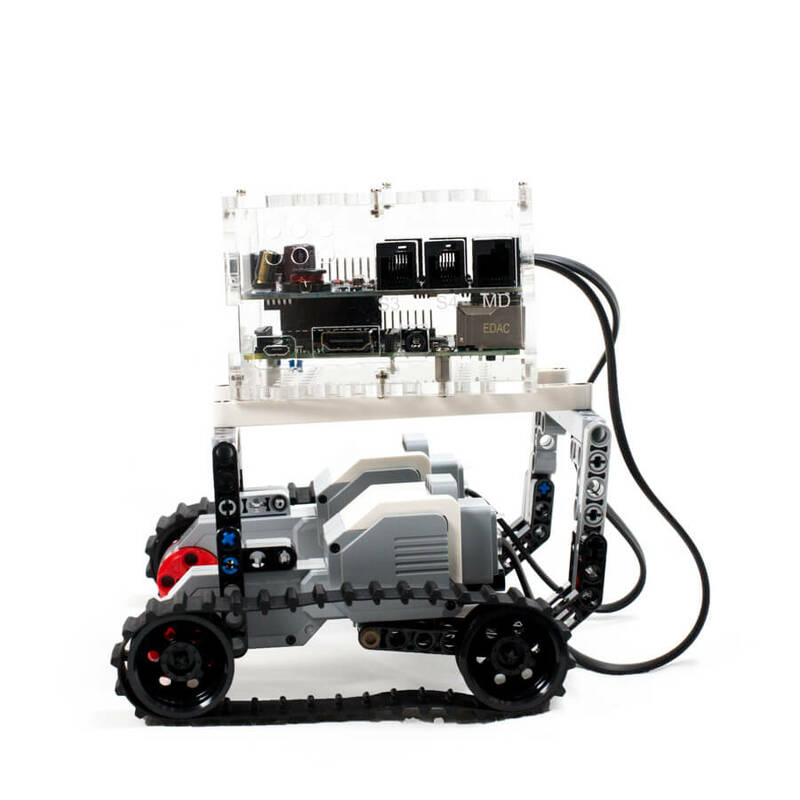 BrickPi+ helps you do more with LEGO MINDSTORMS by connecting LEGO sensors and motors to the Raspberry Pi. 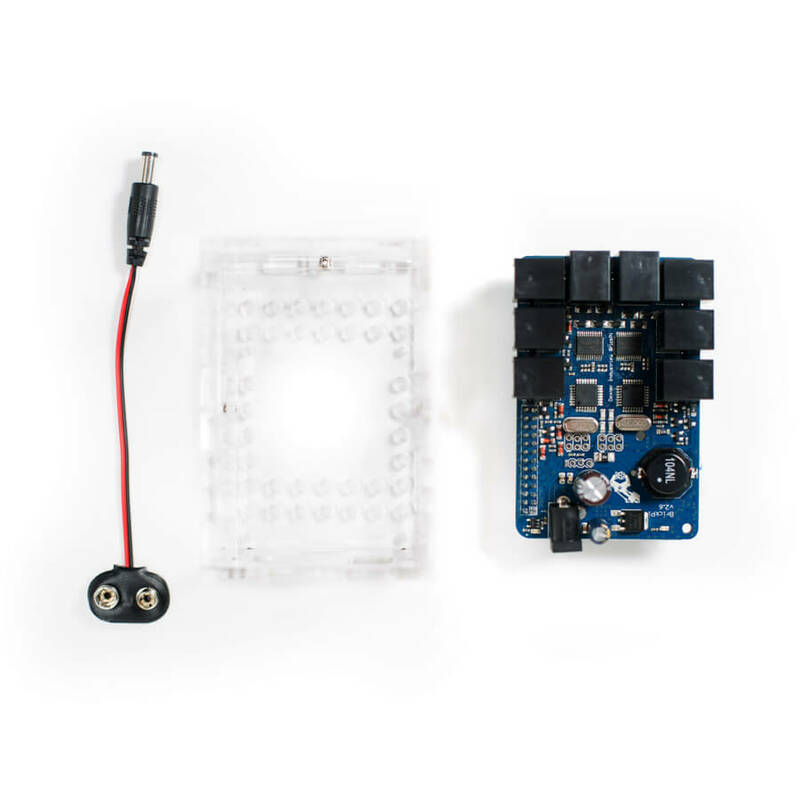 The Base Kit includes one BrickPi board for connecting MINDSTORMS, an upgraded 6-sided basic acrylic case for attaching Lego technic bricks, and a battery power pack. Raspberry Pi and batteries sold separately. LEGO parts not included. 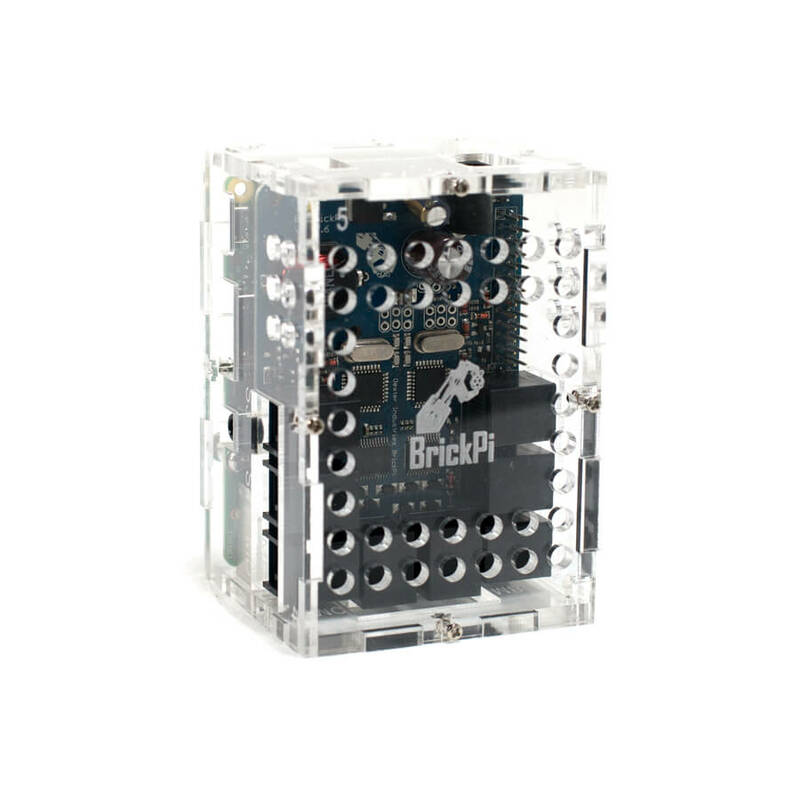 BrickPi is best for someone who already has LEGO MINDSTORMS sensors and motors. 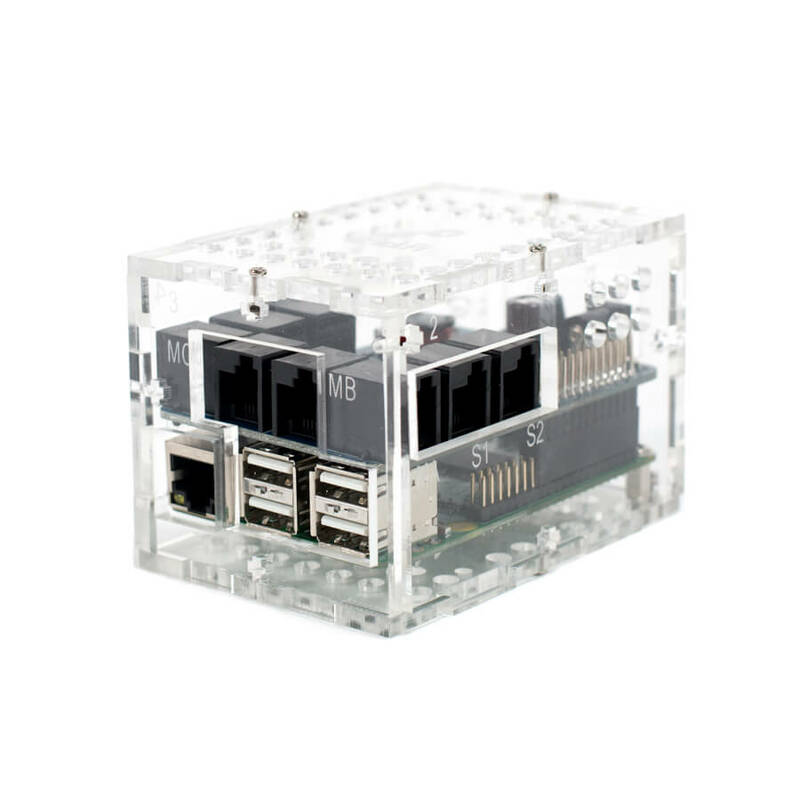 The BrickPi connects to the Raspberry Pi, and replaces the MINDSTORMS Brick (brain of Mindstorm system). 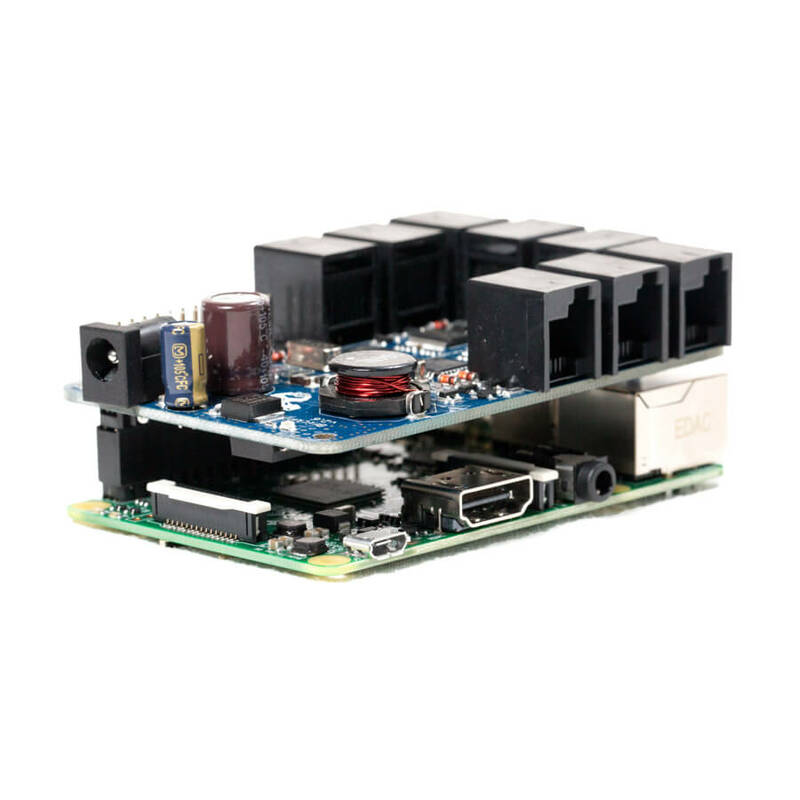 Visit Dexter's BrickPi Product Support & Documentation page for step-by-step tutorials, technical specs, detailed product pictures, and sample code libraries. 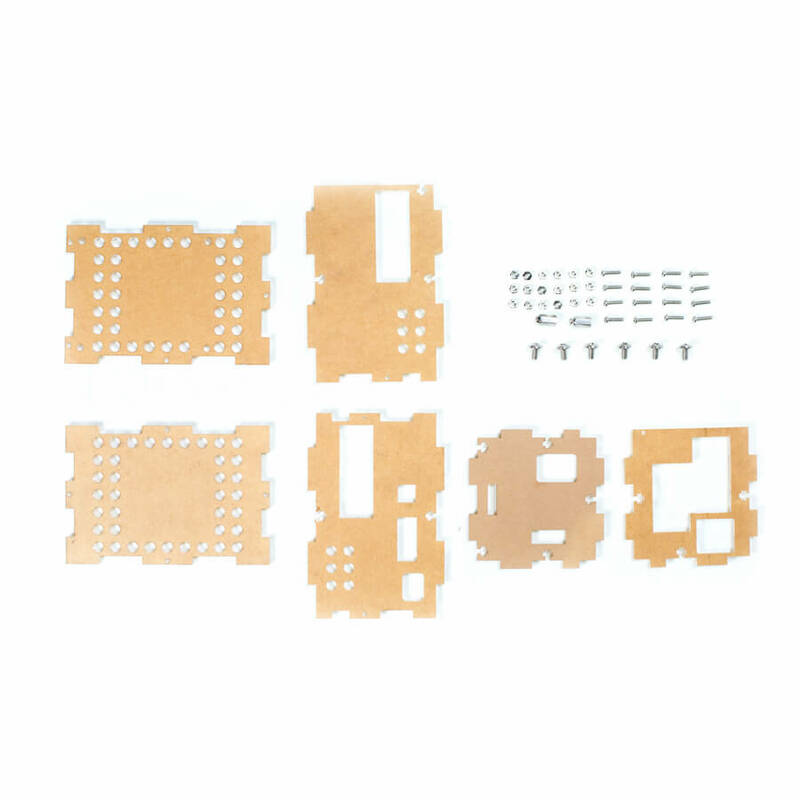 Weiterführende Links zu "BrickPi3 Base Kit"
Weitere Info "BrickPi3 Base Kit"
Kundenbewertungen für "BrickPi3 Base Kit"